France Bound blog | France travel and vacation rental specialist. I am writing to let you know that the francebound.net website and emails are no longer active following my recent decision to retire and to close France Bound Villa and Vacation Rentals. The francebound.net domain name now points to this franceboundblog.wordpress.com site. In addition, the francebound.net email addresses are no longer active, but I can still be reached at francebound at telus.net email address. In case you did not receive my retirement notice in December, here is a summary. After much thought and careful consideration, I decided to retire. This was not an easy decision, and one that I struggled with for many months. However, the time was right: vacation rental agencies have been considerably impacted by industry changes in the past few years, and I have recently been facing some major health challenges. Almost 20 years ago I founded France Bound, and it has been an enriching and rewarding experience that provided wonderful opportunities for growth, travel, friendships, and fabulous memories. I genuinely enjoyed the friendship and association that I have had with all of you over the years, and I will miss working with you. Please accept my heartfelt thanks for your support. I have been very fortunate to work with you, and I will miss you. This entry was posted in News, Uncategorized on March 21, 2017 by franceboundblog. This entry was posted in Uncategorized on July 6, 2016 by franceboundblog. 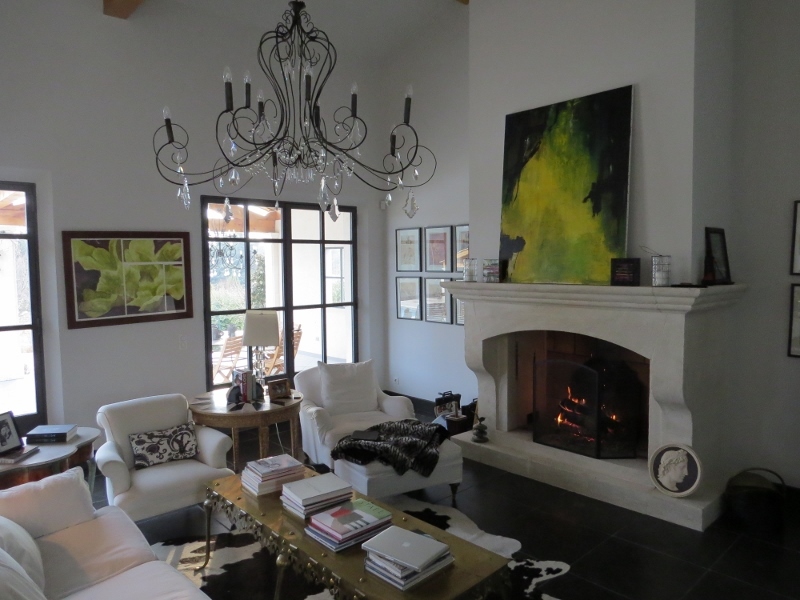 If you’re looking for a beautiful house to buy in Provence, we have a very special property to share with you. This gorgeous fully renovated four bedroom house is perfectly located just a short stroll from a charming Provencal village. The property features a large swimming pool, beautiful grounds including an orchard and olive grove, wonderful views of Mt. Ventoux and the surrounding villages & vineyards. The house features tasteful Provencal furnishings and decor, a spacious modern built-in kitchen, and 4 bedrooms with en-suite bathrooms. Also included is a separate caretakers cottage, and a private & beautifully appointed owners apartment. Finding the perfect villa in Provence isn’t easy; there is a lot of competition, and many of the best properties are sold before they reach the market. It is rare to find a property that offers all of the most important features, but Villa Caromb is one of them, and this perfect property is now for sale. If you’ve been dreaming of living in Provence, this is an ideal place to call home, and it is move-in ready! Villa Caromb is also one of our most popular rental properties with many returning guests, and a solid rental record. Best of all, the current caretakers are available to look after the property for you, and the France Bound team will market your rental & manage your reservations. 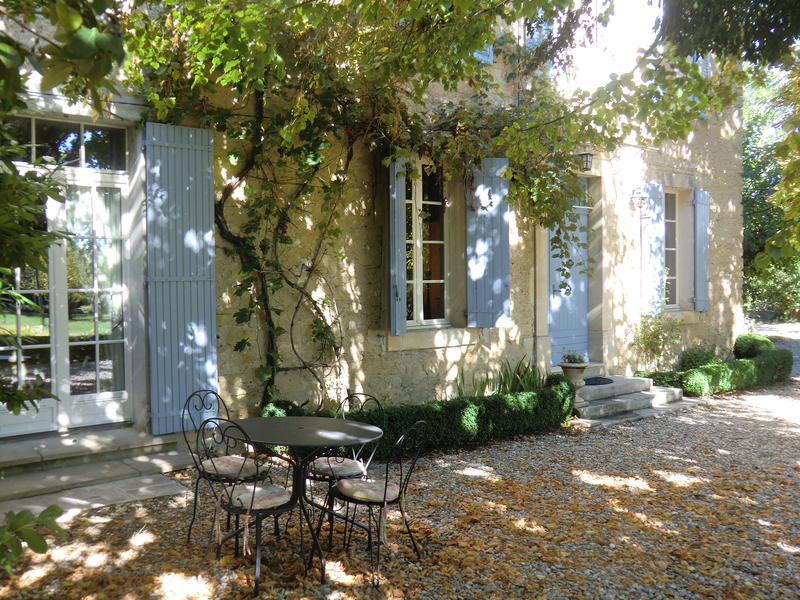 This entry was posted in News, Properties for sale, Uncategorized and tagged France, Provence, Provence properties for sale, Provence real estate, Provence vacation rental, provence villa rental on November 23, 2015 by franceboundblog. 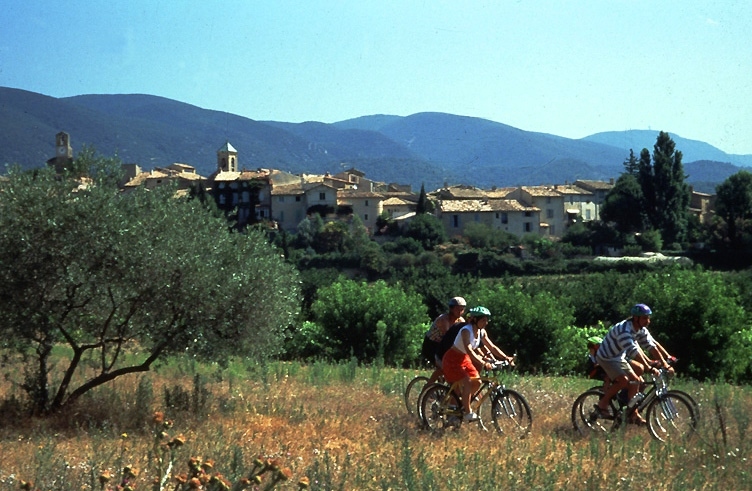 This entry was posted in Activitites, News, Testimonials, Villa rental reviews and tagged France, Provence, Provence vacation rental, provence villa rental, vacation rental, villa rental on November 12, 2015 by franceboundblog. 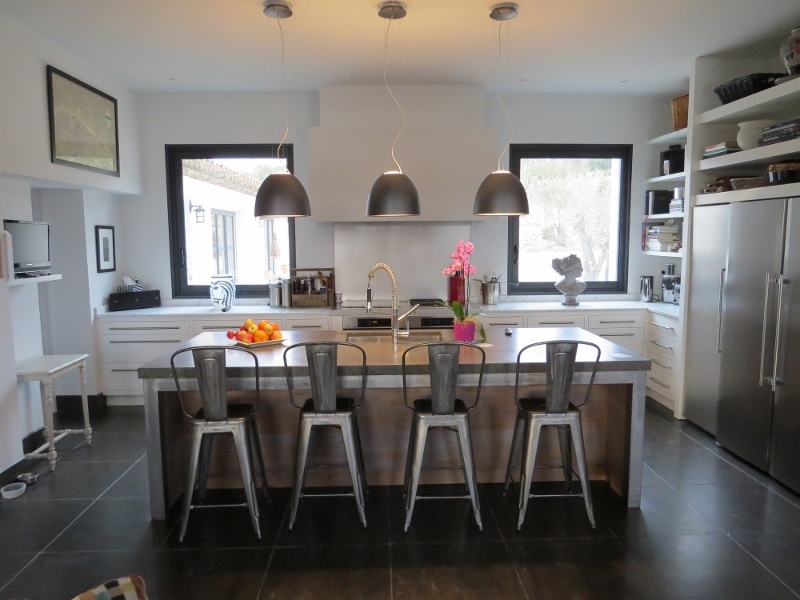 France Bound client villa rental review: On behalf of my family, I want to express my deepest appreciation for organizing such a spectacular trip for is to Provence. I would highly recommend France Bound to any of our friends planning a trip to France. Everything was seamless, and we thoroughly enjoyed Villa Goult, We found the central location ideal for what we wanted to see and to do. The recommended restaurants were spectacular, and one of the best meals we had was prepared at the villa by a local recommended chef. It was a great way to celebrate my wife’s birthday. We also appreciated your day trip recommendations, including a day at Cassis. Although we were unable to charter a boat with a skipper, we took the 65 minute tour boat along the shore and inlets and found it perfectly enjoyable. We also took you up on your suggestion to visit Sault to discover the wonder of the lavender fields. This entry was posted in Activitites, Food & Wine, News, Travel tips, Villa rental reviews, Villages & towns, Villas & Vacation Rentals and tagged France travel tips, Luberon, Provence, Provence restaurants, Provence vacation rental, provence villa rental, Provence villages, vacation rental, villa rental, villa rental review on August 4, 2015 by franceboundblog. France Bound client review: “We are back home after our French adventure and wanted to say thank you for your help in ensuring that we had a great holiday. Coming from Australia we find that some organisations are more geared towards the US and Canadian market. We really appreciated the effort you made, not only to ensure that everything went smoothly for us, but also to ensure that we were confident and secure about all of the arrangements that you had made. The France Bound information pack on Provence was also very helpful in helping to plan our stay. Our stay at France Bound’s “Aix en Provence Apartment Elegance” was one of the highlights of our trip. We really appreciated your detailed directions on how to get to the apartment, after our taxi had to drop us off short of our destination due to road closures. We could not have asked for a more welcoming or helpful hostess in Holly. She was there to greet us, and gave us great advice about the area, as well as restaurants and shopping. The apartment was even better than the photos on the web. It was not only stylish, but more importantly very comfortable and well appointed, stocked with everything that we could possibly need during our stay. It was in a great location, but it was the light bright rooms, high ceilings and big windows that really made it a pleasure to stay in. There is nothing like sitting back with the windows open, enjoying the Aix sunshine with a glass of wine in the late afternoon after a day of sightseeing. This entry was posted in News, Travel tips, Uncategorized, Villas & Vacation Rentals on June 23, 2015 by franceboundblog. 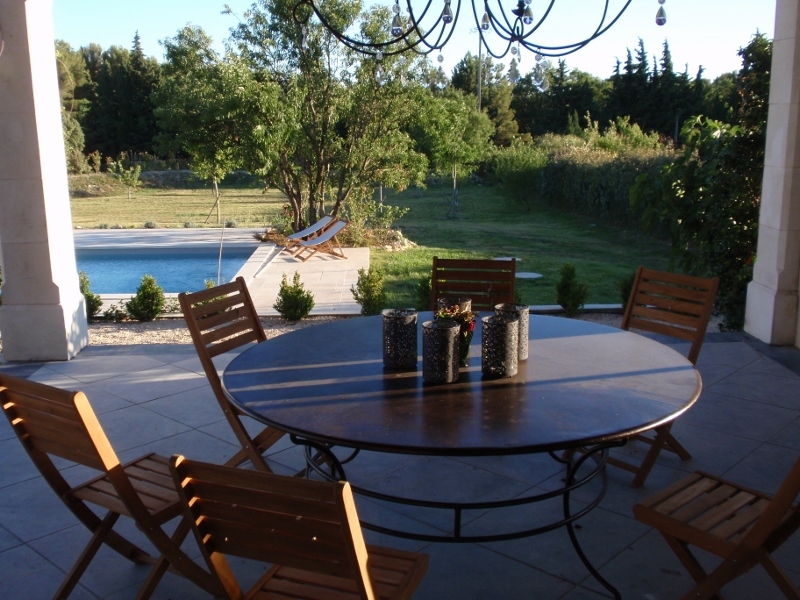 Perfect for a family holiday in Provence, this stunning 4 bedroom villa with pool is ideally situated just minutes from Aix en Provence with easy access to all the surrounding places of interest in Provence. Currently available July 18 – August 08. Rental price 4700 euros per week. 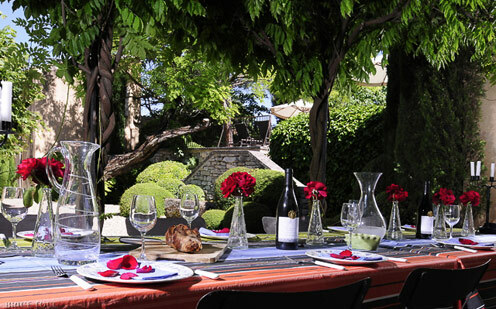 This entry was posted in News, Villas & Vacation Rentals and tagged Aix en Provence, France, Luberon, luxury villas in France, luxury villas in Provence, Provence, Provence vacation rental, provence villa rental, Provence villas, vacation rental, villa rental on May 1, 2015 by franceboundblog.